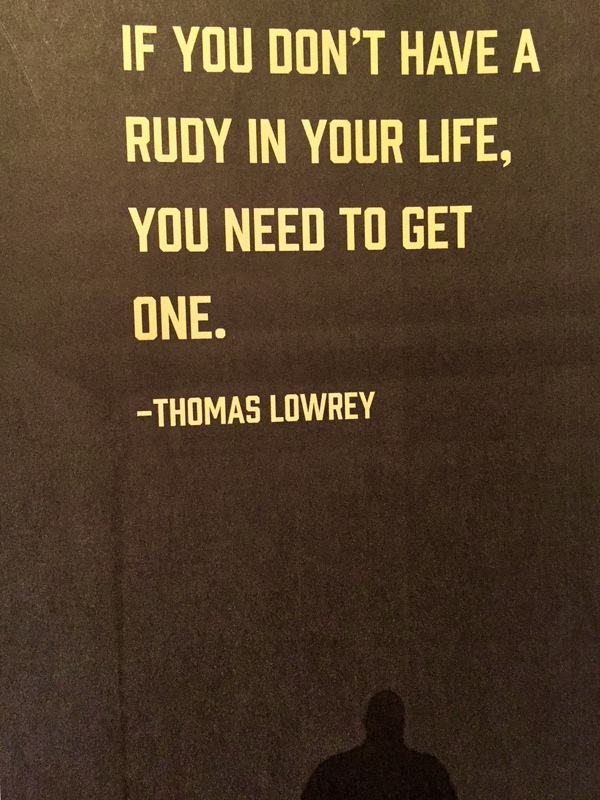 Home/Drummer, Thomas Lowrey/thomasondrums: Featured in New ‘Rudy’ Documentary! 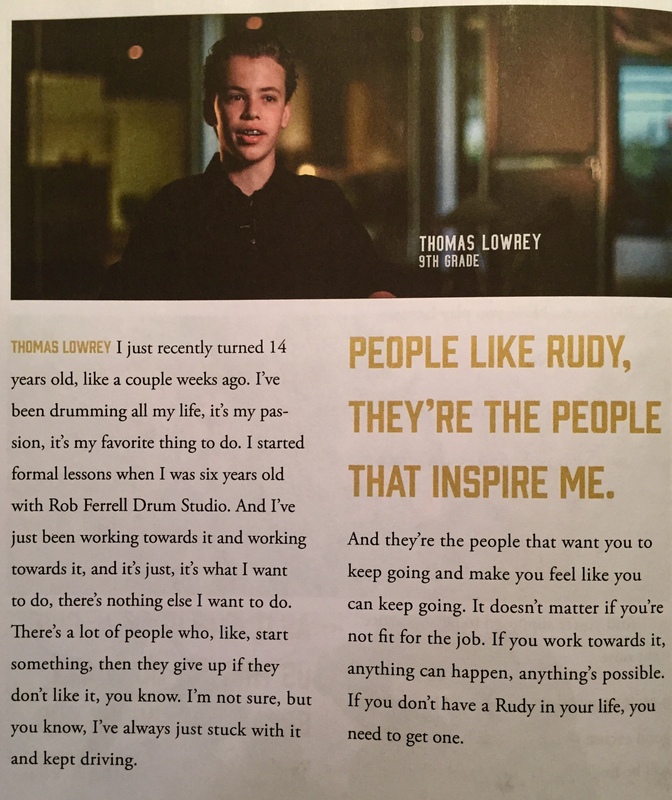 thomasondrums: Featured in New ‘Rudy’ Documentary! Have you seen the movie ‘Rudy’ yet? I can assure you that it is not what I expected! People that don’t know, assume that it is a football movie, but it is not. 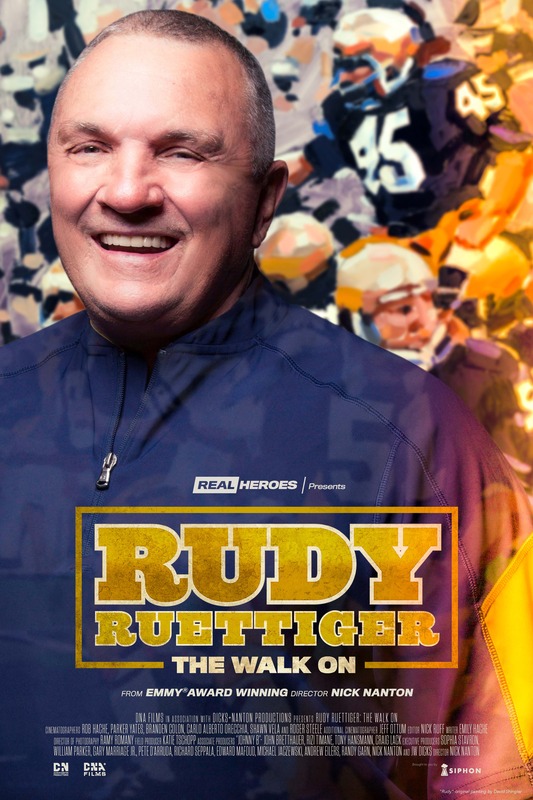 In fact, Rudy Ruettiger himself told me that the film ‘Rudy’ is a love story. I really like that description, because you can feel it after the movie ends. ‘Rudy’ was a boy that was a very poor student because he suffered from Dyslexia, that dreamed of playing football at the University of Notre Dame, even though he was only 5’6, 165 pounds. ‘Rudy’ is without a doubt one of the most inspirational films ever made! I saw the movie several times as a young musician and athlete, and it really put me in a great place, mentally. Watching that movie is uplifting and I feel it helped me believe in myself! If you ever need to get fired up for the big game, the big show or anything that is challenging – watch ‘Rudy’ and get inspired! 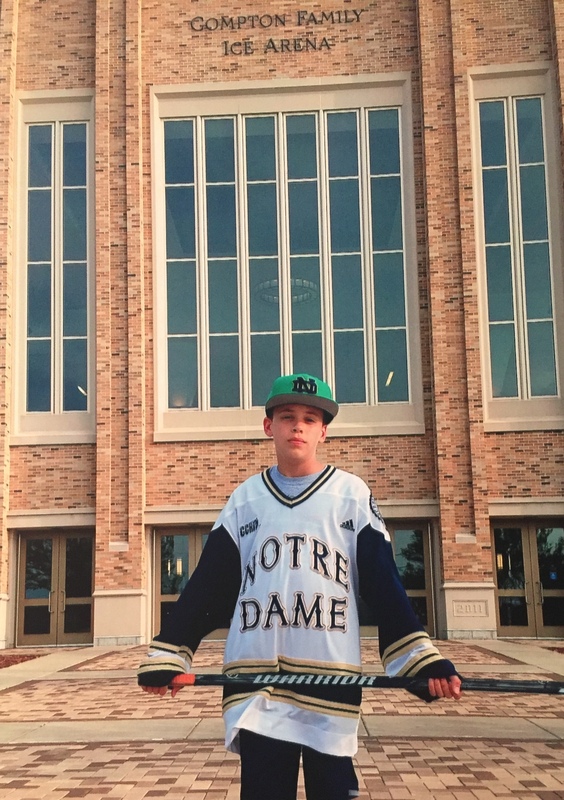 A couple of years ago, I attended the Notre Dame summer Ice Hockey Camp on the campus of the University of Notre Dame in South Bend, Indiana. 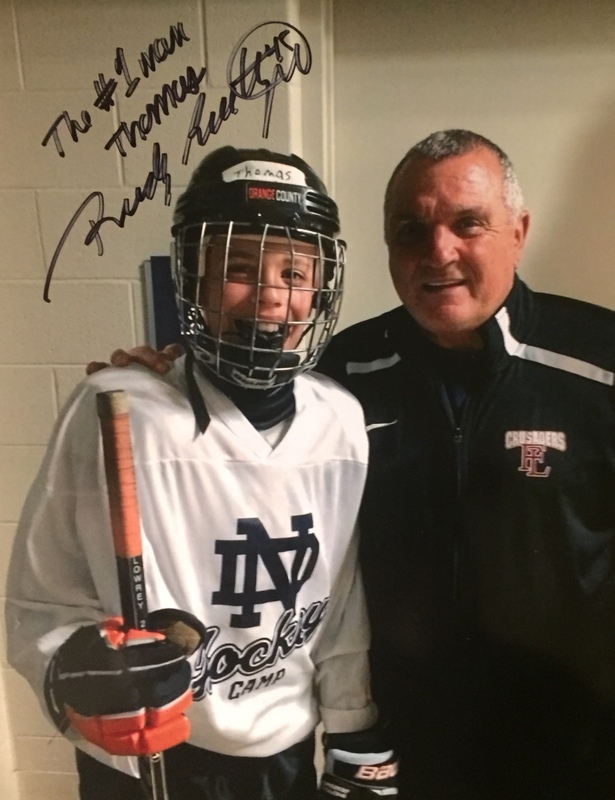 I had been playing ice hockey since I started skating when I was 3 years old, and was playing Pee Wee ‘A’ travel team hockey at the time when my parents gifted me the trip to attend the Notre Dame hockey summer camp with one of my teammates from Orange County Hockey Club, Liam Kerrigan. I was totally pumped up and ready to go! Aside from playing ice hockey on the Irish ice, I couldn’t wait to walk around the campus, just like Rudy did in the movie and see what that would feel like. I had to visit the grotto and see the golden dome and “Touch Down Jesus!” I wanted to be there! My parents and I agreed that you could feel a spirituality that comes over you when you are on the campus of Notre Dame. It was an awesome feeling, but hard to describe. When we later talked with Rudy about that feeling, he knew exactly what we were talking about. He said he still gets that feeling so many years later. Rudy actually asked about me. He sincerely wanted to know if playing ice hockey was part of my dream. I told Rudy that hockey was a fun hobby, but my real passion was playing the drums! He loved that, and he wanted to know more about my drum story. It turns out that Rudy loves music, and he told me the story of how he actually met and spoke with Elvis Presley once when Elvis came to play a show at Notre Dame! That was an awesome story! Rudy met “The King of Rock n’ Roll!” Rudy also asked me about the steps I was taking to help make my dream come true. I told him about my journey with music and the drums thus far. He spoke about how you “have to go for it yourself, that no one will give you anything. You have to want it, and you have to work for it!” Just talking with Rudy over that week at camp truly inspired me! He really has a gift of motivating people. I did not know when we met that he works now as a motivational speaker! I also saw how nice Rudy is to everyone, from the Head Ice Hockey Coach, to the guy that drove the Zamboni, to the janitor, he treats everyone with respect and kindness. He said, “Thomas, treat everyone you meet with respect. You will see the same people on the way up, that you will see on the way down.” One of the most special things I got to see was watching Rudy speak with people, that really never knew who they were talking to. They just assumed he was a nice guy that likes to talk! It was an awesome week, and the Irish hockey camp was something I will never forget. Rudy stayed in touch with my family and I after we left Notre Dame. About one year later, Rudy asked me to be a part of his new documentary film! He thought my drum story may inspire other young people to follow their own dream, just like Rudy did at Notre Dame, and just like I am doing now with drum sticks in my hands. The day of the filming, Rudy called me during the car ride to Los Angeles. He asked me if I was nervous? I told him I was excited, but not nervous. Rudy said, “Believe in the dream, Thomas!” I was so excited! What an honor! 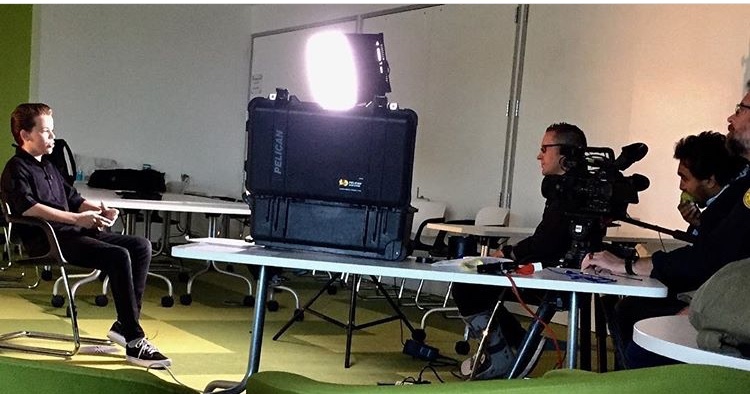 I met with Director Nick Nanton, and his film crew for ‘Rudy Ruettiger – The Walk On’ in Los Angeles about 2 weeks after I turned 14 years old for the filming. In my interview for the film there was no script. The Director, Nick Nanton just talked with me about Rudy while the camera rolled. I spoke about how Rudy inspired me, and inspires so many people to believe in their dreams. In the film I said, “If you don’t have a Rudy in your life, you need to get one.” I meant that you should surround yourself with positive people. People that will support you, and help you on your own personal journey. I am humbled and honored to be part of this inspiring new film. I am honored to be able to call ‘Rudy’ my friend. 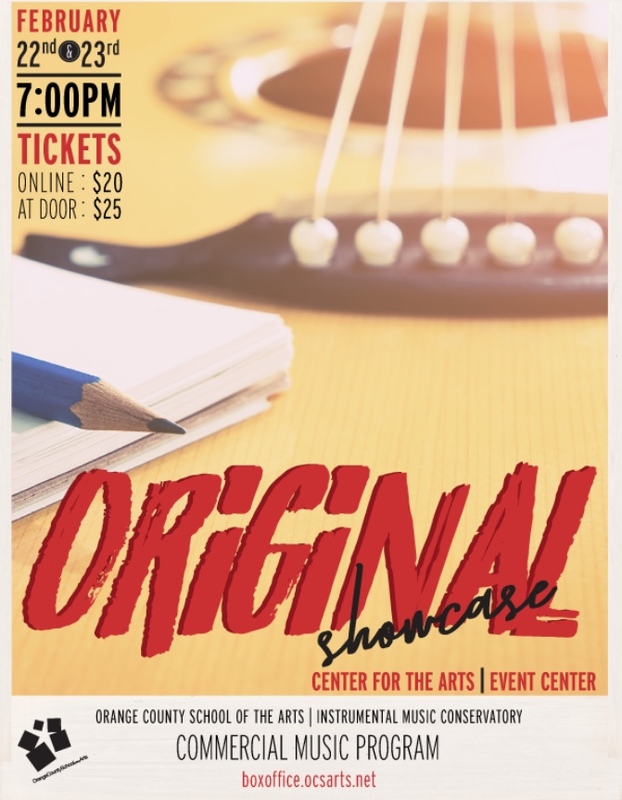 I hope that by being a part of this film project that I am in some way representing the next generation of kids that have a passion, and have been inspired by Rudy’s story, and are chasing their own dreams. If you want to learn more about Rudy, please read his autobiography, ‘Rudy – My Story’. There is so much more that happened to Rudy that was not in the movie! Also check out Rudy’s website rudyinternational.com for information about his motivational speaking shows! 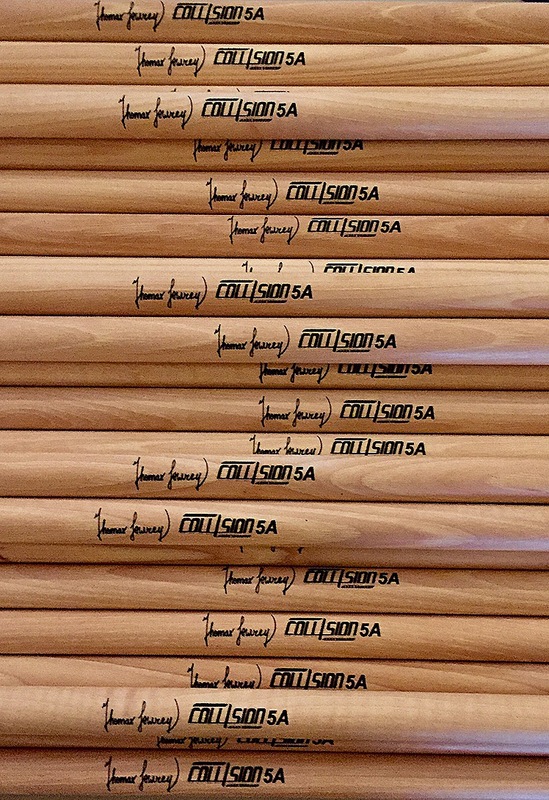 Thomas Lowrey is an American drummer born in 2003. He literally began holding drum sticks as a baby and hasn’t let go! 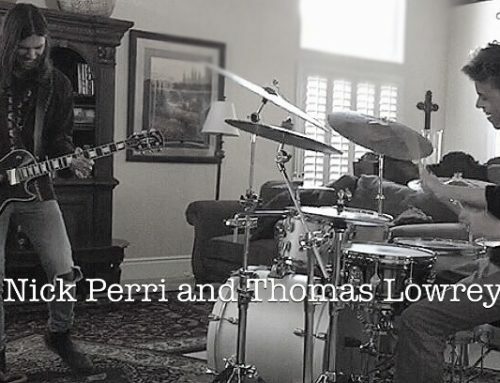 Thomas began formal drum lessons at age 6, before he could reach the foot pedals! 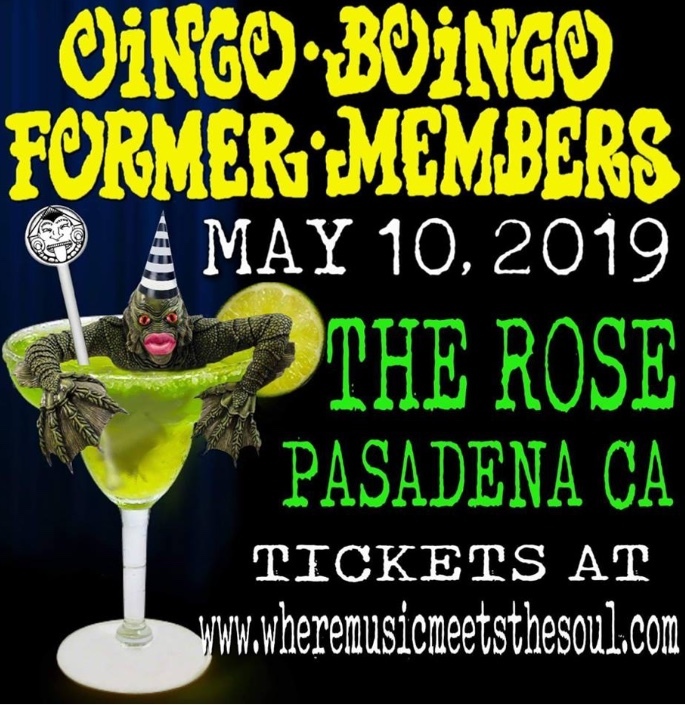 He has played drums in performance groups at School of Rock, at the NAMM show, at Downtown Disney and in the Swallow’s Day Parade. 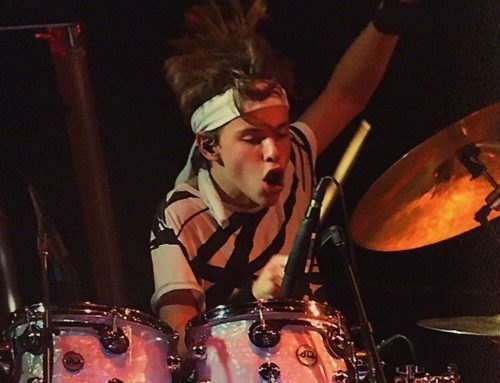 He currently plays drums in the Advanced-Live “Red Group” at Los Rios Rock School in San Juan Capistrano, California. 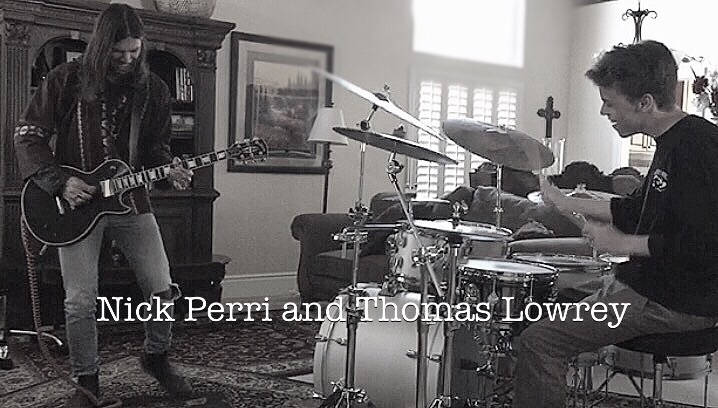 thomasondrums: Drummer’s Update – New Nick Perri Jam! 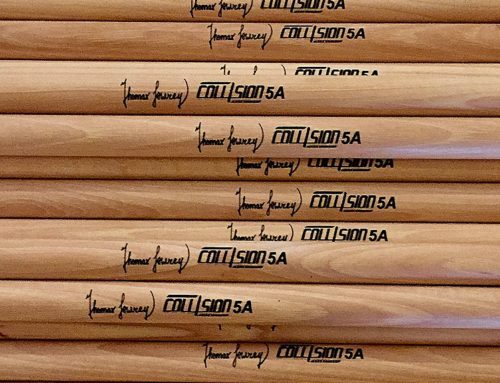 thomasondrums: Drummer’s Update – New Signature Sticks! 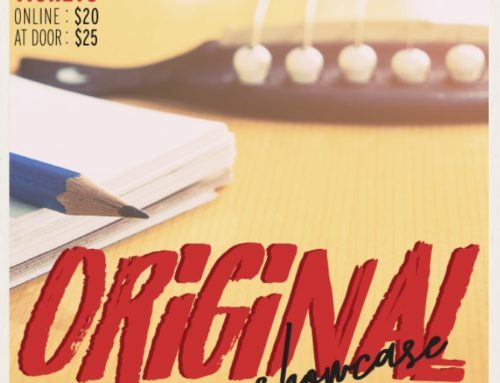 thomasondrums: Next O.C.S.A. 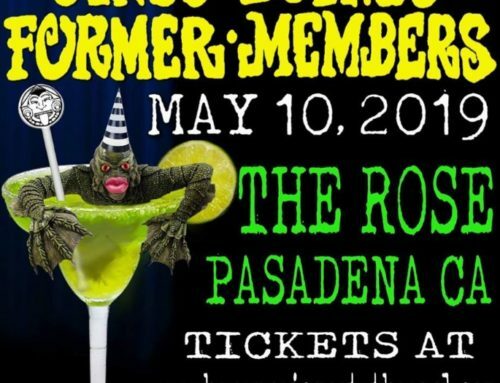 Show Dates! "The hi-hat, kick and snare are the 'cake'... but, the hi-hat is the 'glue!'" "The most important part of playing time is not getting there on time - it's preparing on time." "When you form a band, be selective. Surround yourself with the most talented people ...and that you all get along." "It starts with a dream- and it is always too soon to quit!" 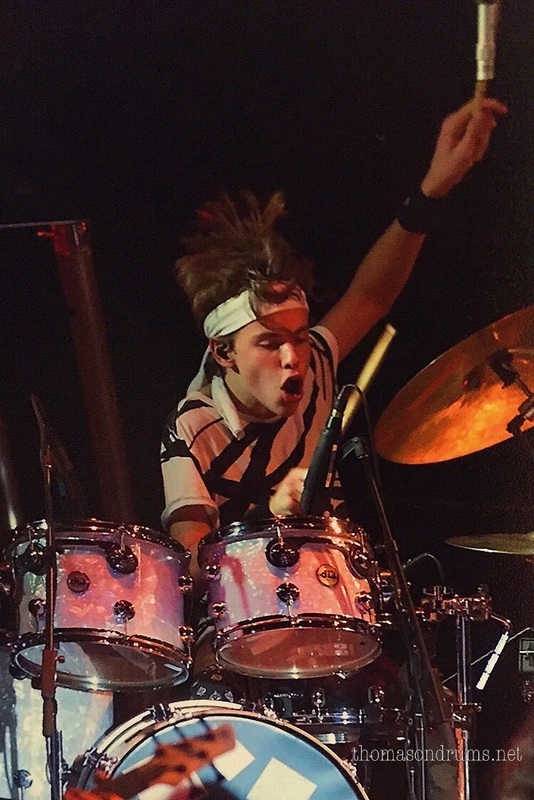 " If you can dream it - You can do it"
" If you've got a problem, take it out on a drum"
"Aint nothin' to it, but to do it"
"Thomas gets the most out of everyday." "If you show off in sports, they call you a hot dog. If you show off in school, they call you teacher's pet. But, there is no such thing as a show off in a show!"